Garuda is a mythological king of birds in several Eastern cultures. It is believed that the eagle-like figure is a protector and watchful creature. 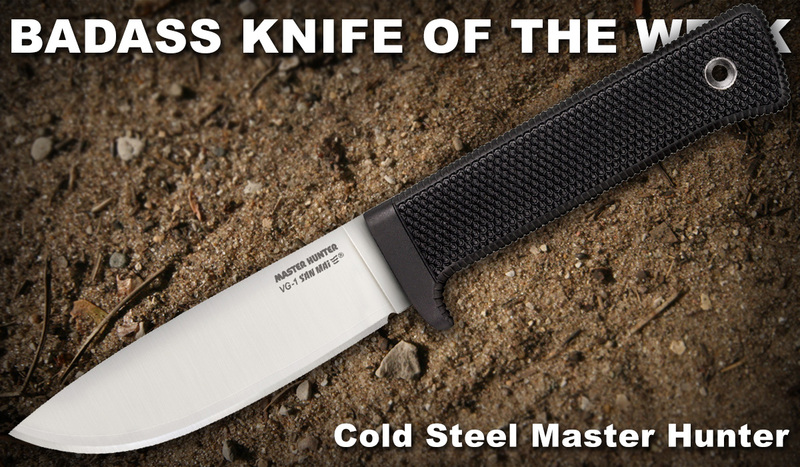 It’s an apt name for a knife designed to be a used in the outdoors in all types of environments and situations. 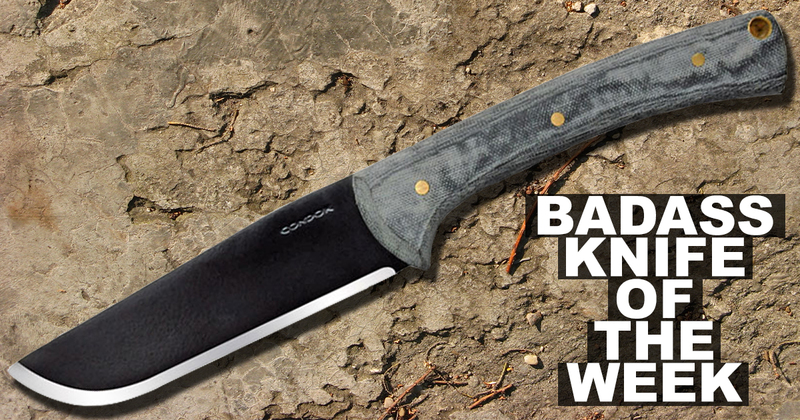 The Condor Tool & Knife Garuda series has a few knives, but the one we’re highlighting has a 5-inch black traction powder-coated blade made from 1075 high carbon steel, an alloy that’s tough and takes an edge easily. Its drop-point profile is simple and effective. Unlike many of the fixed blades from Condor, the Garuda features handsome Micarta scales with a pinned construction. 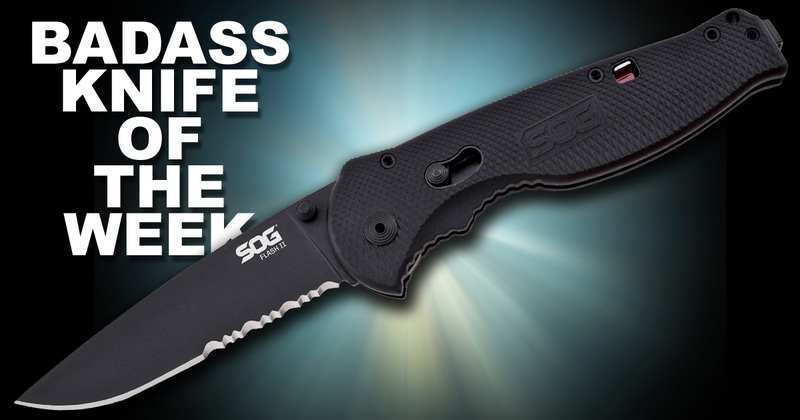 SOG built its name on producing top-of-the-line knives that excel in extreme situations. The company focused on fixed blades in its early days before jumping into the folding knife genre. The Flash II is the poster child of the company’s goal. The Flash I became an instant hit among knife nuts everywhere after being called an “outstanding reference EDC” knife. Well, SOG managed to improve upon the highly acclaimed original Flash with a few upgrades. A sage isn’t just someone who possesses wisdom but someone who transcends knowledge and strives for perfection. 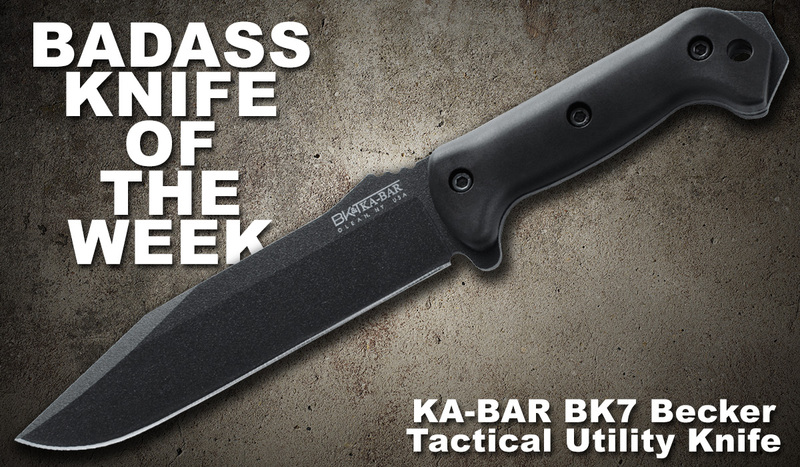 That’s what makes “sage” such a fitting name for our latest Badass Knife of the Week. The Spyderco Sage represents a decades-long process of learning what makes the ideal everyday carry pocket knife. Because there is no such thing as a perfect knife (since each person has their own view of perfection), Spyderco set out to create a series of similar designs with different locking mechanisms. The Sage 1 uses a Michael Walker liner lock, which has become one of the most ubiquitous locking mechanisms out there. 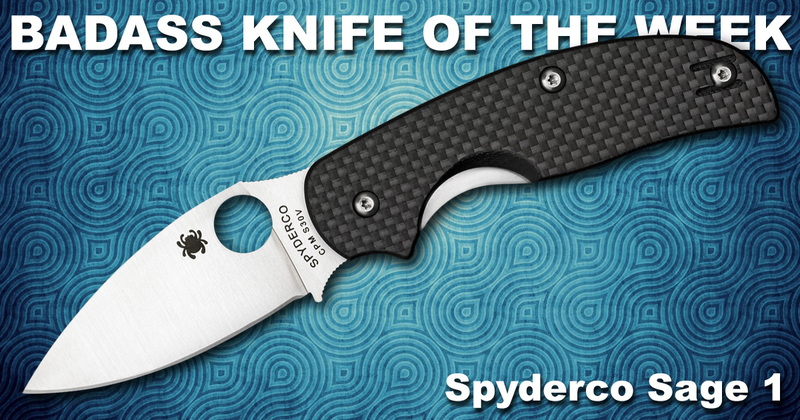 The 3-inch blade opens with the patented Spyderco Round Hole and stays engaged with a steel liner you can disengage with your thumb. Still one of my all time favorites #spydercosage1 This knife really is EDC perfection in my book. Made from premium S30V steel, the leaf-shaped blade has a piercing point and curved belly for easy slicing. Kit Carson was a fantastic knife designer and an all-around good guy. Until his untimely death in 2014, the Cutlery Hall of Fame Inductee mentored some of the top knifemakers around, including Ken Onion. 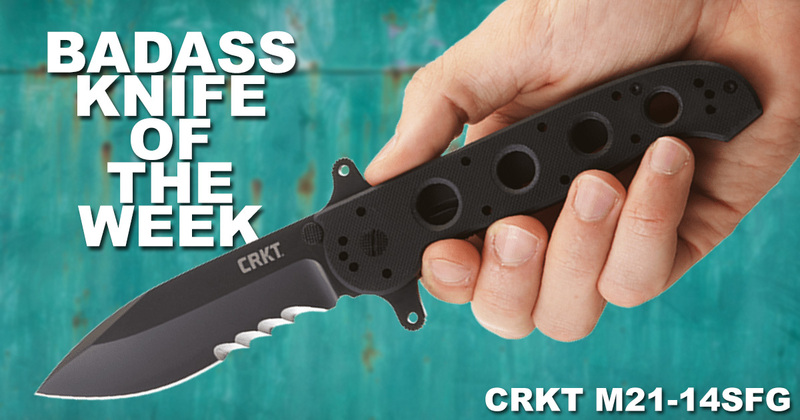 Even though Carson is gone, his legacy still lives on in knives offered by CRKT, including our latest Badass Knife of the Week. The M21-14SFG Special Forces is a bigger and stronger version of the highly renowned M16 knife family. 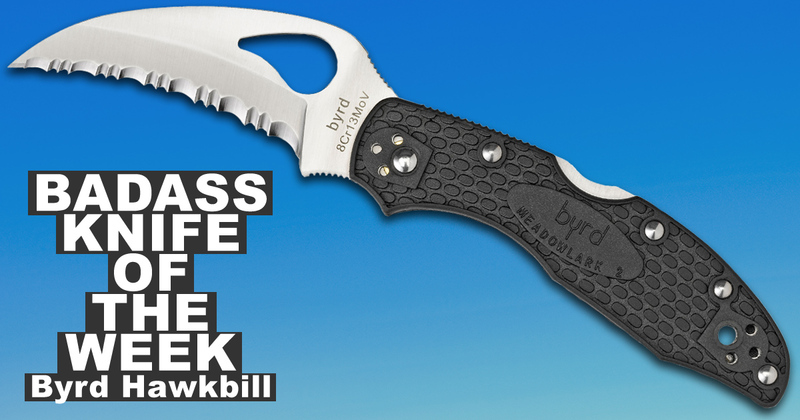 This version has a long 3.99-inch black titanium nitride-coated blade made of 8Cr14MoV stainless steel. The word “badass” is open to interpretation. Some people think of badass as aggressive or large. 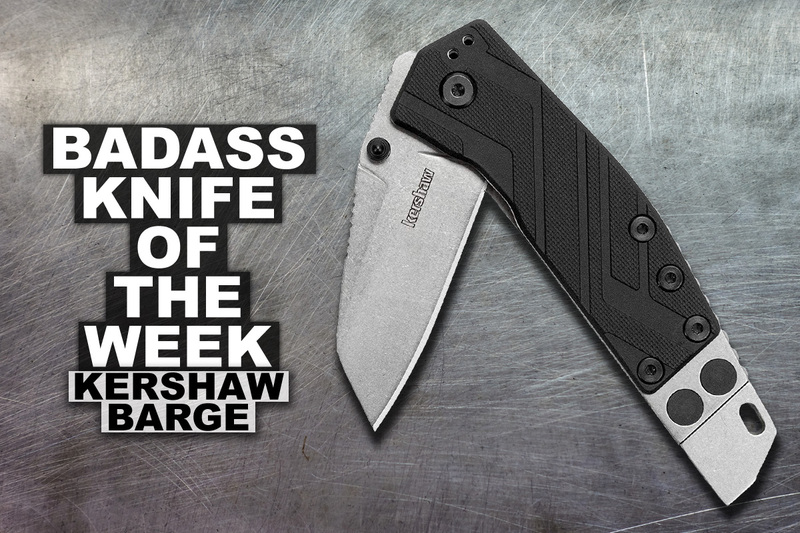 Well, the latest Badass Knife of the Week shows that a knife can be badass based solely on the history, construction, and simplicity of the design. 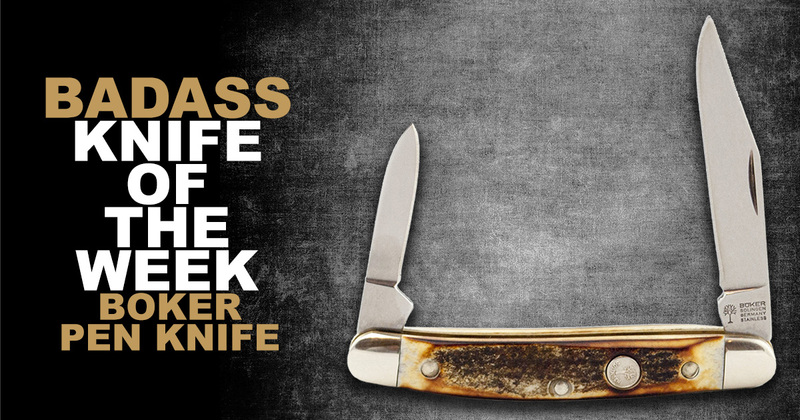 The pen knife or penknife has been around for more than a century. The origins of the design revolve around the need for maintaining quills for old-fashioned pens. 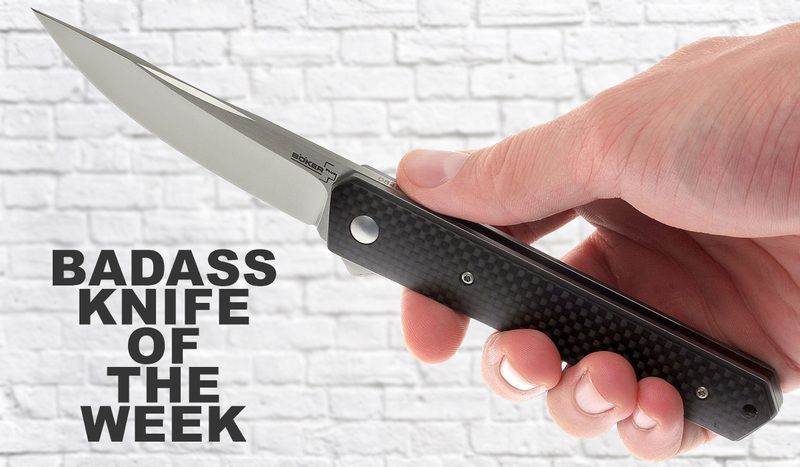 While Boker’s take on the traditional pen knife can still be used for dip pens, this 2-bladed pen knife with stag handles makes a classy and reliable all-around pocket knife.